April 15th is the deadline for most people to submit their federal taxes, earning the unofficial title of “Tax Day.” While we can’t offer any advice on saving on your taxes, we do have some advice on how to save money at the pump. Ethanol blended fuels like 88 Octane can be used in most vehicles on the road today (2001 or newer models), and it is almost always less expensive than regular unleaded. Those who own flex fuel vehicles can save even more by choosing E85 instead of gasoline. While the miles-per-gallon drop a bit on E85, the lower cost almost always makes it a smarter choice. Consider also that ethanol blends are less polluting than traditional petroleum fuels, helping to protect the air we all breathe. 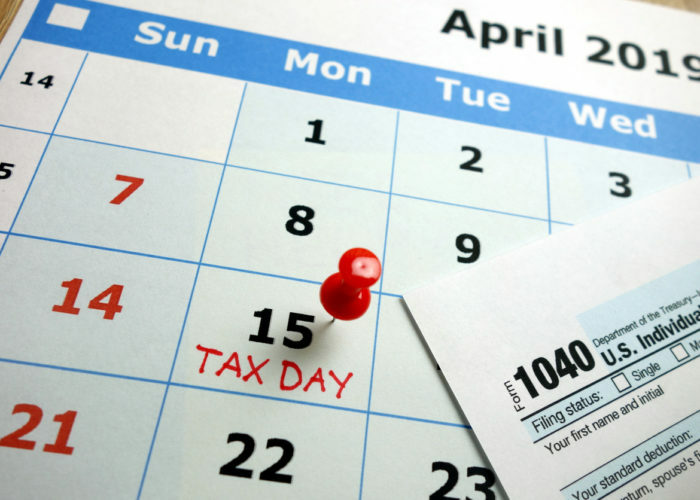 Tax Day is a deadline most of us can’t afford to miss. We shouldn’t miss out on saving money with ethanol blends, either. Here in Minnesota they are easy to find. Just go to MNfuels for more information.